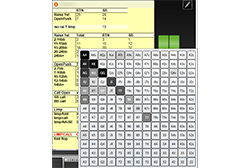 What is Notecaddy ProTools Spin&GO / SNG HU ? 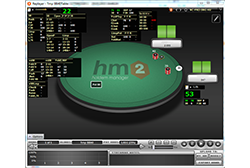 HUD for Spin&GO and HU SNG tournaments, pop-ups with advanced statistics. 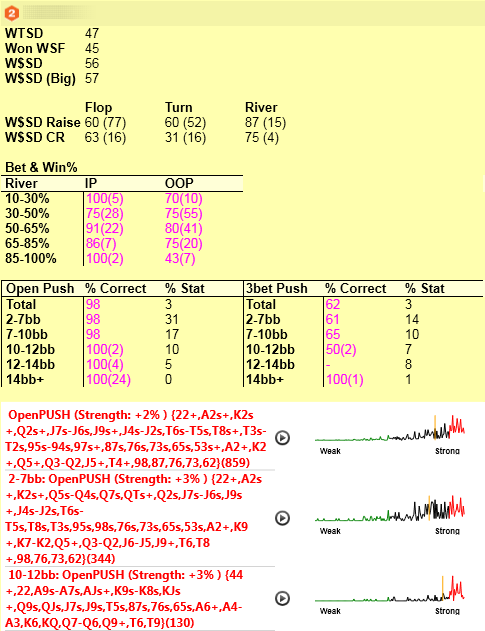 ProTools Spin&GO / SNG HU – package is designed taking into account specifics and features of Spin&GO and HU SNG tournaments, it includes all new features of Notecaddy to display information on opponents, and also stats and customizable popups that help better understand the opponents and their gameplay. 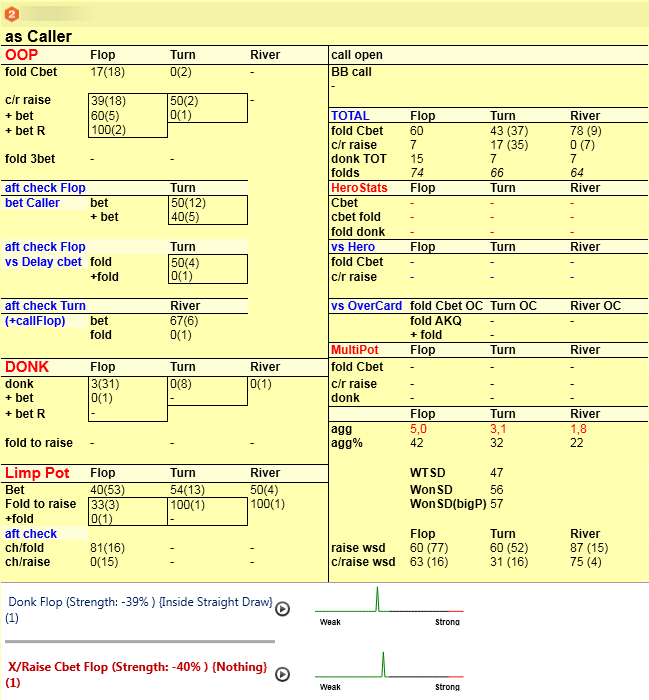 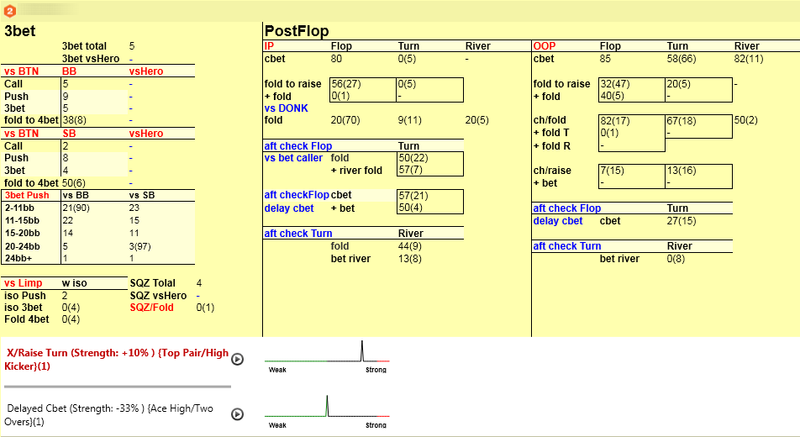 Popups provide detailed statistics, preflop and postflop ranges, including visual information in the form of a preflop ranges matrix. 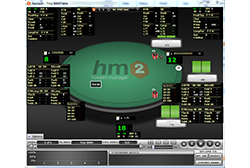 Package includes two HUDs for Spin&GO and HU SNG. 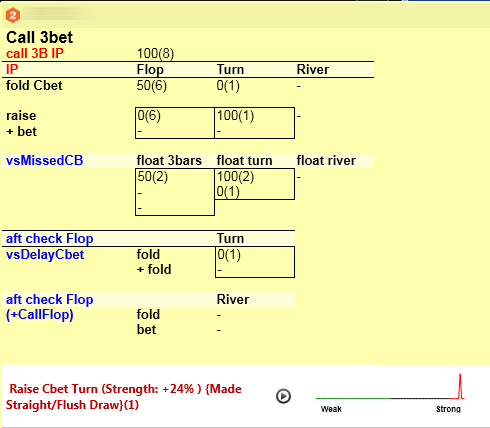 •	vsHero game stats allow to see the opponent's gameplay against you, as well as you play against him. 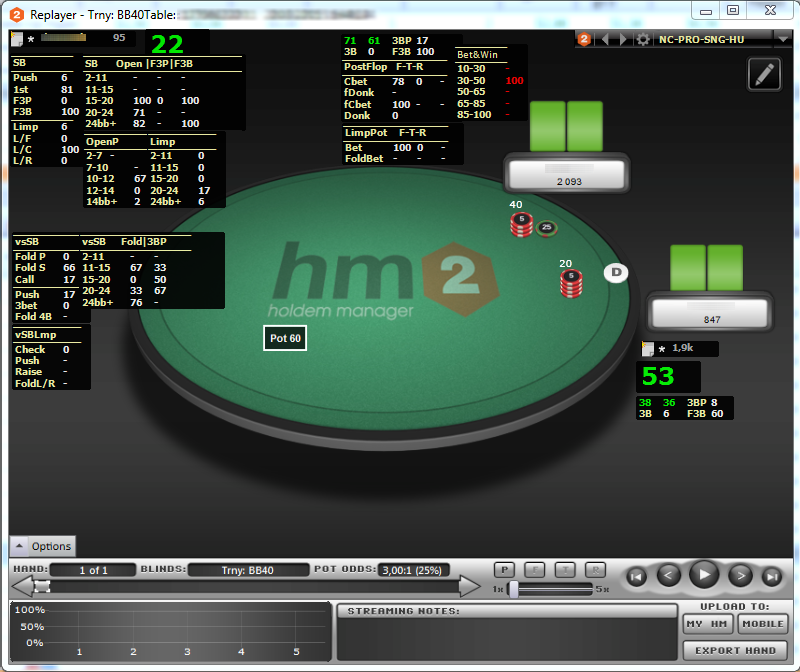 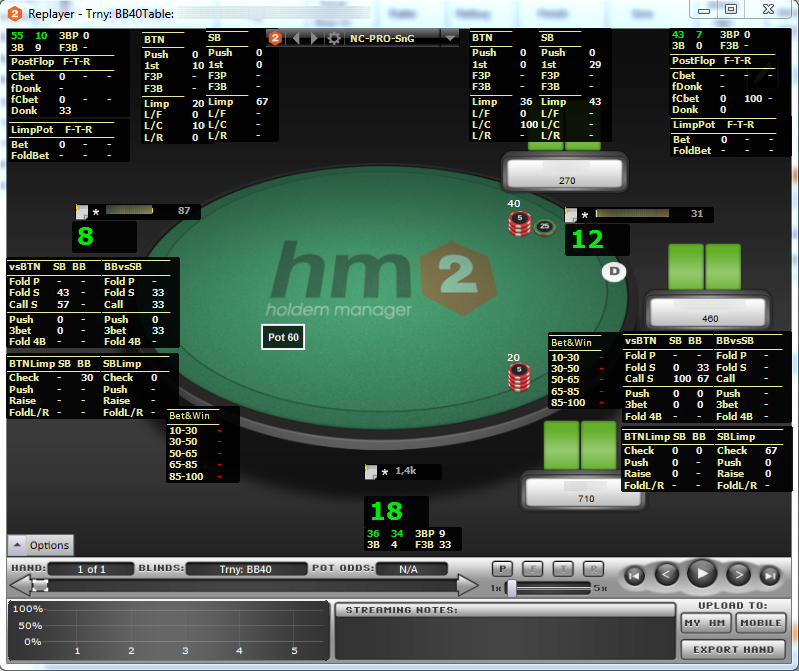 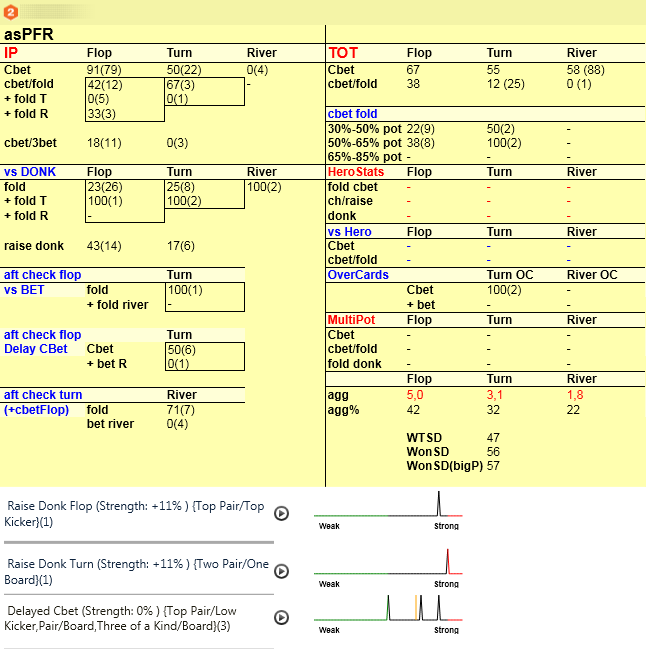 •	Heat Maps option: when hovering over the preflop stat, a popup shows a matrix with the range. 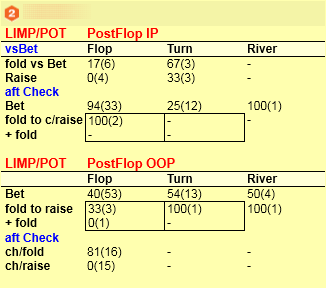 •	Bet&Win block of stats in HUD and pop-up Showdown, which allows to see which betsizing is used on river for value and bluffs. 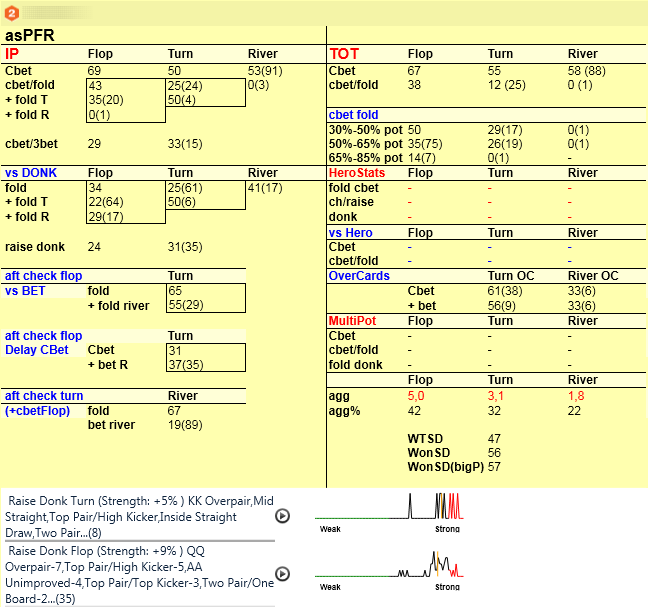 Notecaddy Pro.Tools Spin&GO / HU SNG – it is a convenient HUD and advanced statistics for postflop gameplay.